One of the most important parts of your home is the bathroom. If you don’t believe this, think about how you would feel if didn’t have one. You can live without your living room, kitchen and even your bedroom, but can you really go without a toilet? Didn’t think so! 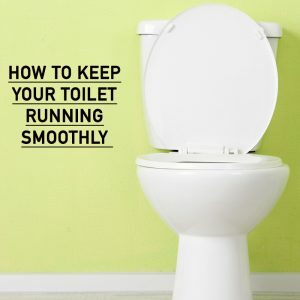 Because of this, it is really important that you keep your toilet running smoothly by keeping it well maintained and following a few simple rules. While that may be bringing up images that you don’t want to think about, it is important that you don’t overload the toilet. 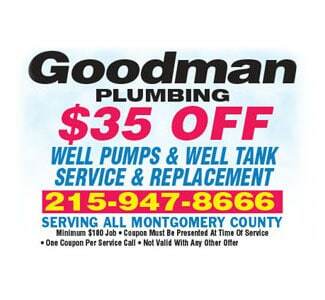 Having to plunge regularly could be a signal of a problem with your toilet or those using it. Survey the amount of toilet paper going into the toilet. If you feel you need more than a small handful, flush down the first bit before adding the second amount. You should also consider a more eco-friendly toilet paper that isn’t thick and won’t clog the drains. All that should go down the toilet should be urine, feces and toilet paper. Feminine products, food, grease and other products should never be flushed down the toilet. 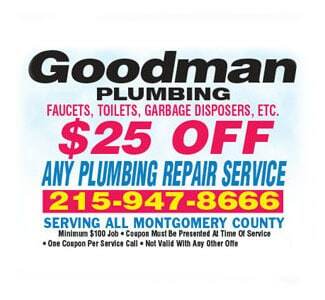 You may mistakenly believe that putting the grease from a frying pan down the toilet is better than the sink (both are bad), but eventually your pipes will clog and you’ll be on the phone with a 24-hour Philadelphia-area plumber. Sure, you always want your kids to have access to the toilet, but younger kids should be supervised. Some kids like to create science projects in the toilet or see if they can get their toy spaceman to New York by way of the toilet. If you need to, install a toilet lid lock. 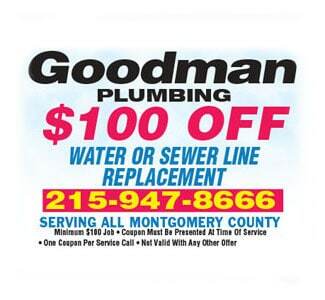 If your child has already built a Lego city down inside your toilet’s pipes, be sure to call the best plumber in the Philadelphia area!